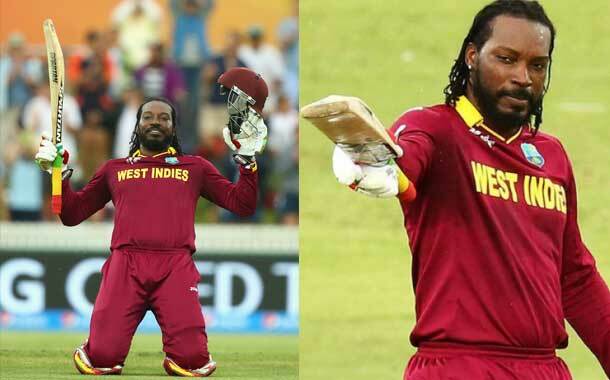 Chris Gayle the former West Indies cricketer, has been granted $300,00 in a case against Fairfax Media for defamation of character. According to International news reports, Mr. Gayle had taken the media firm to court for publishing articles stating that he displayed himself to a female massage therapist inappropriately. The articles as sources state we published in January 2016. “The four jurors found Media company Fairfax had not established that Mr. Gayle had exposed himself to masseuse Leanne Russell in the team dressing room in Sydney during 2015 World Cup” stated the Guardian. The jurors went on to state that Fairfax was motivated by malice. On Monday the amount of $300,000 Australian dollars equivalent to $US 220,770 was granted to Mr. Gayle by Justice Lucy McCallum in damages. “Gayle was vindicated today by the judge, he’s already been vindicated by the jury” stated Gayle’s spokesman Grant Vandenberg. He went on to state ” All he wants to do is play cricket and he’d really love to come back to Australia – a country that he loves as much as anywhere – and play in the Big Bash”. However, Fairfax Media stated the interest and intent to appeal the existing verdict.